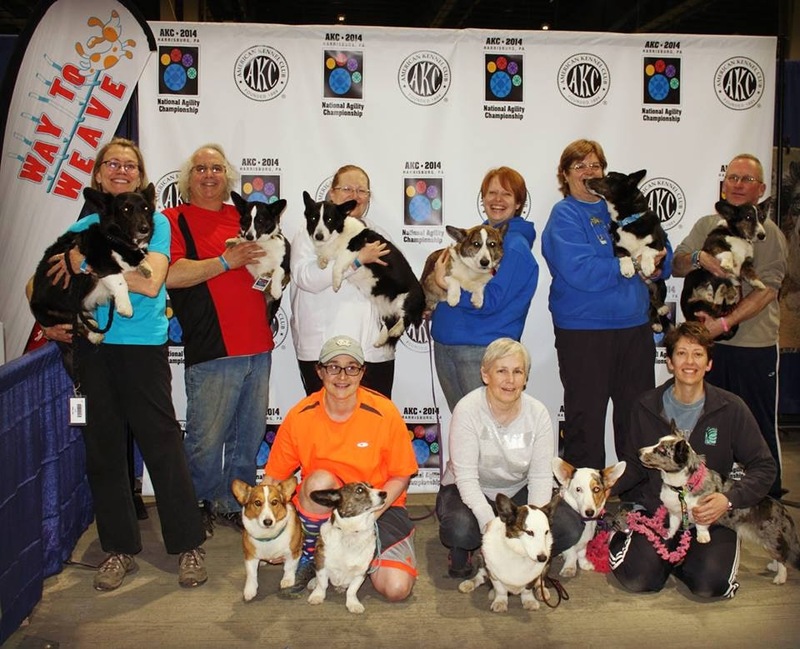 Team Daily #Corgi at the AKC National Agility Championship: Day 3 WRAP-UP! Today’s post is actually a three-fer, covering Thursday 3/27, Friday 3/28 and Saturday 3/29. 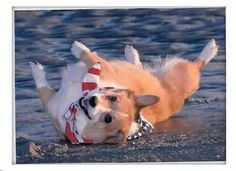 Huge thanks go out to trusty correspondent, blogger and agility dog Mom on the scene Megan Arszman, with apologies for yours truly’s STUNNING and profound incompetence with a tablet. 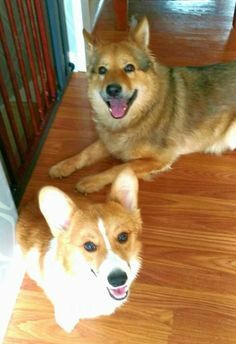 The conquering Corgwyn have arrived. Take note, people of Hersheyville Harrisburg! 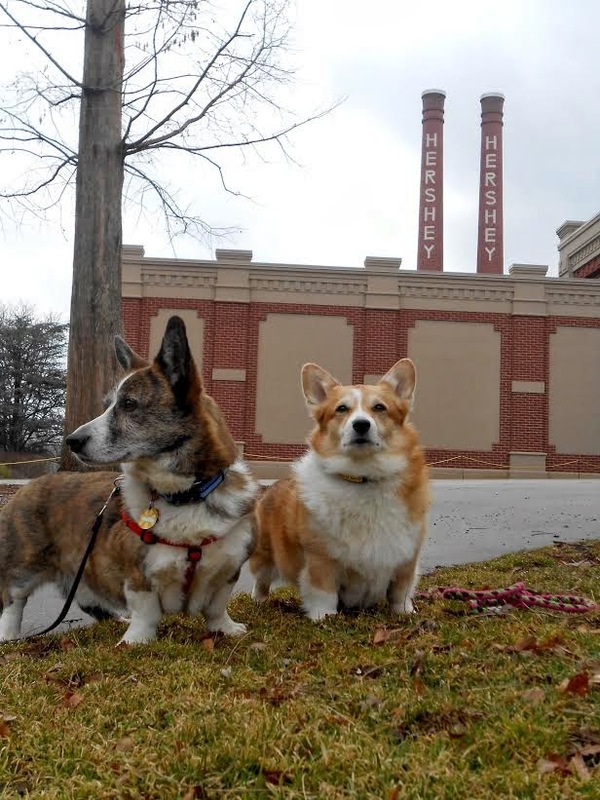 The Stumps of Fury mobile arrived in Harrisburg, Pennsylvania on Wednesday after about a 9-hour drive. The drive up was uneventful. And rather boring. Definitely not conducive for photo opportunities like last year’s trip to Tulsa. Hence the lack of road trip photos. Thursday’s activities included a “warm-up run” in the Time 2 Beat class. This was Megan’s first time ever running Time 2 Beat, but it’s like a hybrid of Standard and Jumpers. Dally did well and we ended up clean with 9th place. Porter took an extra jump, and Maddie ended up winning the 4″ division! 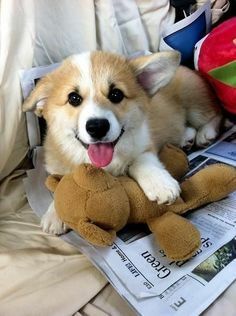 Team Daily Corgi started rocking the joint early! For our 12″ representatives, both Keebler and Jimmy had a couple of issues, but that’s OK because it was mostly just a “warm-up” and didn’t count towards Nationals. Friday we competed in the official start of Nationals, with Jumpers. The course was twisty turn-y with lots of wraps and difficult weave entry. 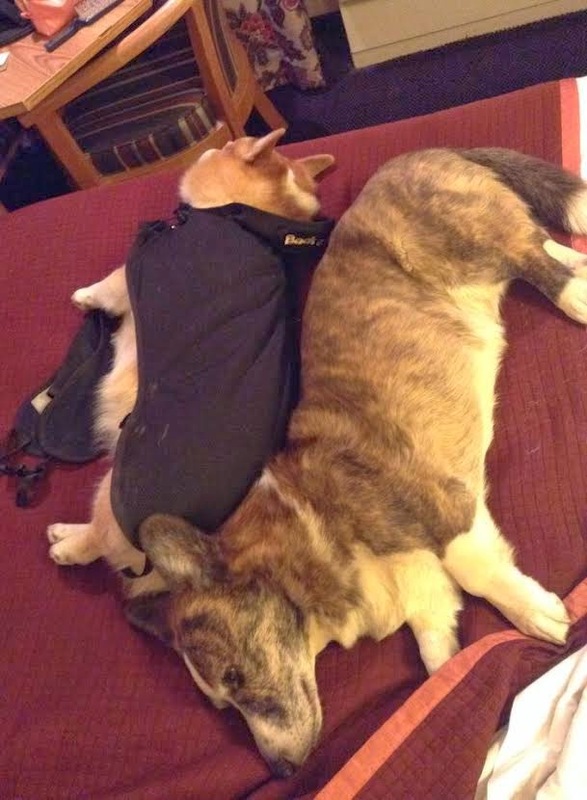 This time, the 4″ representatives of Team Daily Corgi went 3-for-3 clean! Maddie finished 5th, Porter 7th, and Dally 12th. Going clean is the name of the game right now. 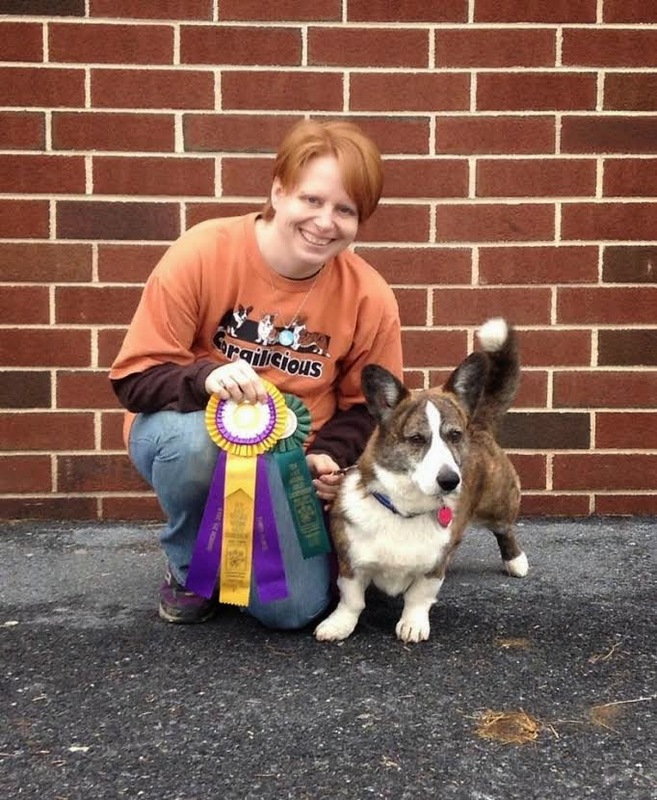 Keebler had a streaking run and finished 25th for the 12″ dogs. Jimmy, unfortunately, knocked a few bars and did not qualify, but there’s always Saturday! 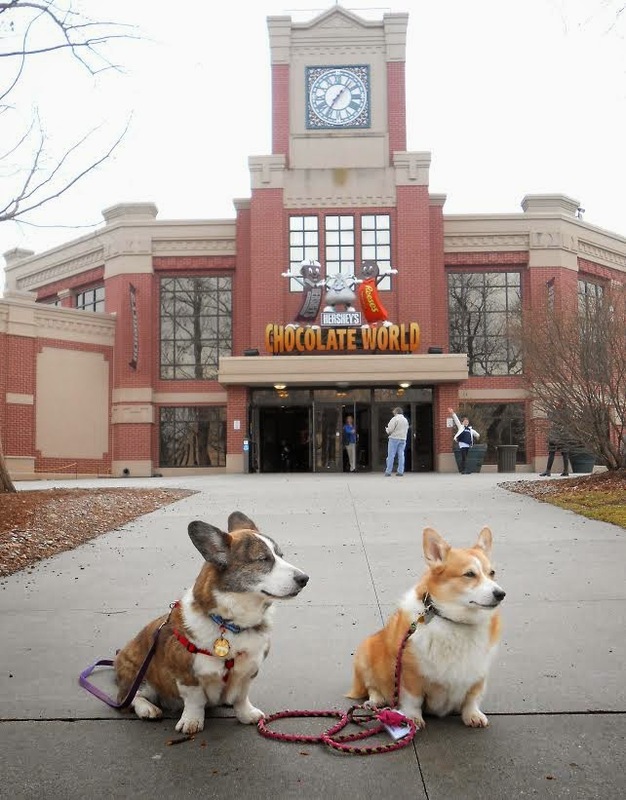 After cheering on some of the Small Dog Posse (our Kentucky friends), we ventured north to Hershey for a few dog photo ops and a tour of the Hershey’s Chocolate World. 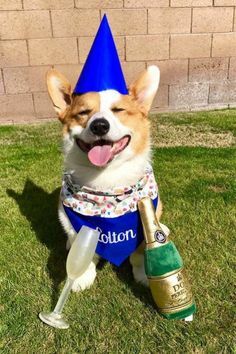 Finally, some fun times for the dogs! Saturday we’ll be competing in Round 2, Standard. Let’s hope we can continue the clean streak!! 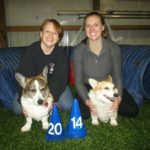 You can watch live streaming of the AKC National Agility Championship for free on YouTube thanks to 4 Legged Flix! You can also watch on-demand whatever jump height you’d like. Just search YouTube for “AKC Agility Nationals 2014”. In this footage of Friday’s 4/8″ Jumpers run, Maddie is handled by Becky in the purple at the beginning, Porter by Merinda in the gray, and Dally by Megan in the hot pink. Saturday dawned bright and early for yet another day at the AKC National Agility Championships. It was Round 2, but day three for us (Thursday was Time 2 Beat), so the dogs were already a little tired of showing up at the complex. Saturday was Standard, and the 4 and 8 inchers were in Ring 3. The opening was rather de-motivating: jump to a 180, to the dog walk. 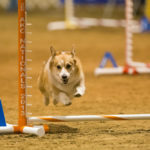 It wasn’t as twisty-turny as the Jumpers run, but there were quite a few challenges that could cause some dogs to take off courses. Porter kicked things off with a clean, fast run. Merinda handled him so nicely through the opening and the ending. Then I followed with Dally just one dog later. Again, a clean run. As I expected, the opening was de-motivating for Dally, but she started to kick it up after the weaves. In fact, she handled the 3-jump ending very well. Unfortunately Maddie knocked the bar on the second jump, but was the fastest of the 95 scores, so hopefully that’ll still help her. 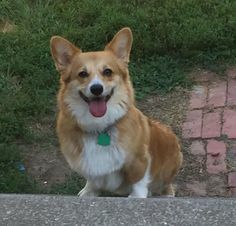 As far as our 12″ counterparts for #TeamDailyCorgi, Keebler knocked the double on a superbly fast run, and Jimmy missed his dog walk contact. Merinda and Porter. 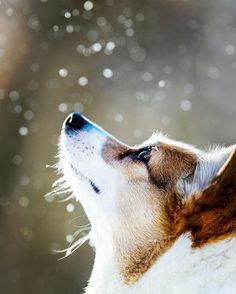 Kicking out the jams, Corgi style! One big bonus from the day: Porter ended up finishing in third place for the Round 2 Standard, and is now sitting in second place overall through the first two rounds! Editor’s note: This is a deeply barOoOoOooo-tiful thing. 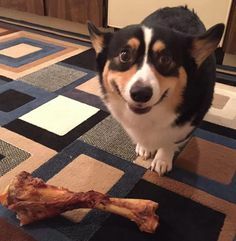 Just one more day. Seems like we’ve been here forever! 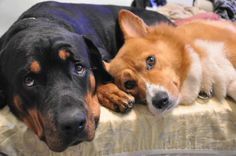 It was cold and rainy the rest of the day, so we spent our time watching obedience, shopping, then hanging out at the hotel. Sunday is Round 3: Hybrid. If Dally goes clean (she’s currently sitting #9), she’s got a good chance for the Challenger’s Course. If Porter goes clean, he’s a lock for Finals. (If not, Challenger’s). So we’re pretty excited. 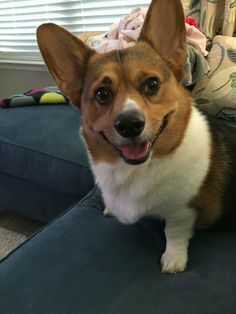 Stay tuned for final wrap-up here on The Daily Corgi! 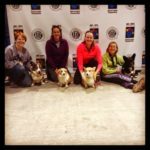 Team Daily Corgi Goes to 2014 AKC National Agility Championship! 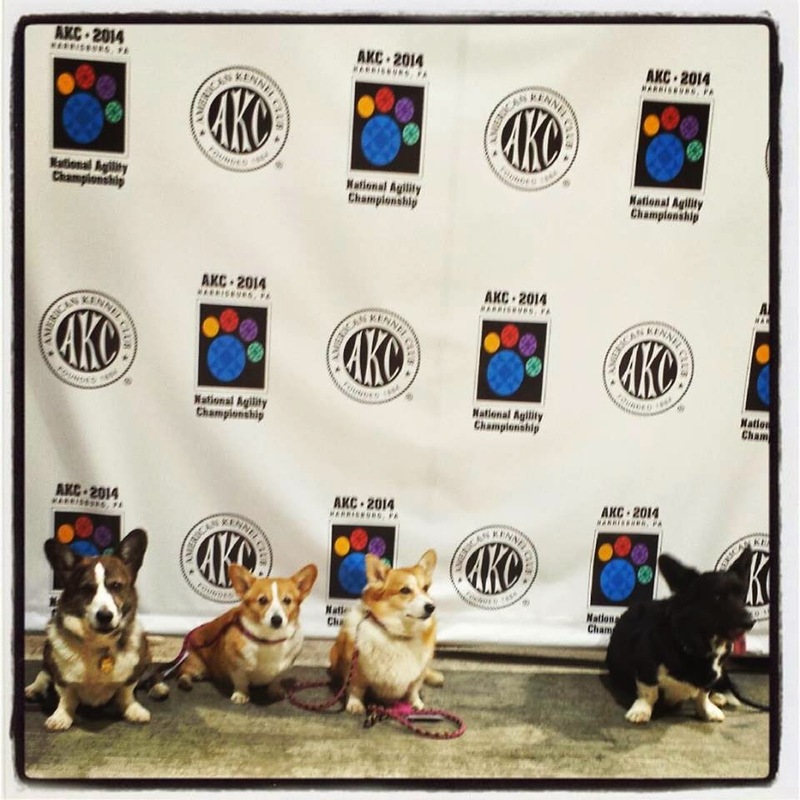 #Corgis Rock the 2014 AKC Agility National Championship! 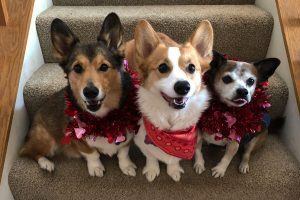 Actually that photo shows 4/5 of #TeamDailyCorgi, minus Keebler. 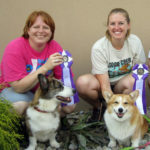 Maddie is second from left.